It’s not very often that we have the opportunity to listen to a death metal from the island of Cyprus, so I was quite exited prior to listening of this album. Pure Eternal Hate is the third full-length album from cypriot death metallers Vomitile. 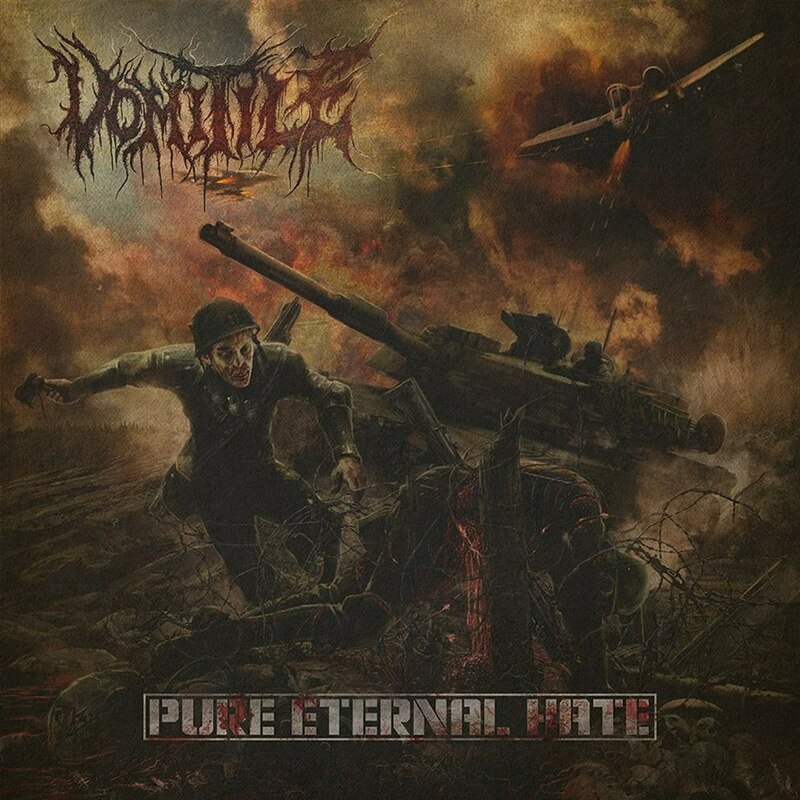 The album title and cover artwork adequately portray Vomitile’s brand of 90’s death metal, reminiscent of the mighty Bolt Thrower. Thus, the album consists of ten tracks full of punishing riffs, fearsome blasting, sickening low and brutal growls and some chunky grooves giving each track something for the listener to lean into, some extra dynamics. The songs are well-written and production is fitting for a death metal release. I like their recognizible sound and consistency of this record, where song can easily be distinguished from one another. Meanwhile, the songs are mid-paced with whole album clicking at around 37 minutes. The production is powerful and punchy and all instruments can be heard perfectly where no detail gets buried in the mix. 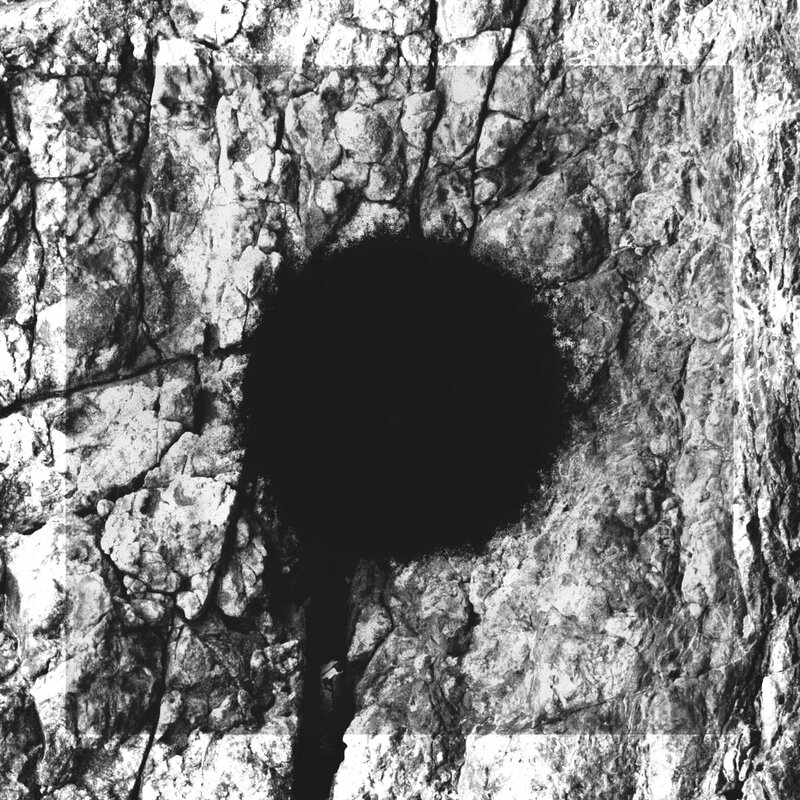 If you’ve ever heard of Vomitile before, you’ll know what to expect to hear on this latest release. It’s reliable and enjoyable record from beginning to end. With Pure Eternal Hate the band once again capture the true essence of death metal. So be prepared for a dose of fast, punishing, true, honest and uncompromising death metal in vein of Mobid Angel, Deicide, Malevolent Creation, Cannibal Corpse, Entombed, Vader, Grave and other death metal giants!